Get back to the basics in life. Go PRIMAL! Having the right nutrition matters for fueling the body and feeding the brain! 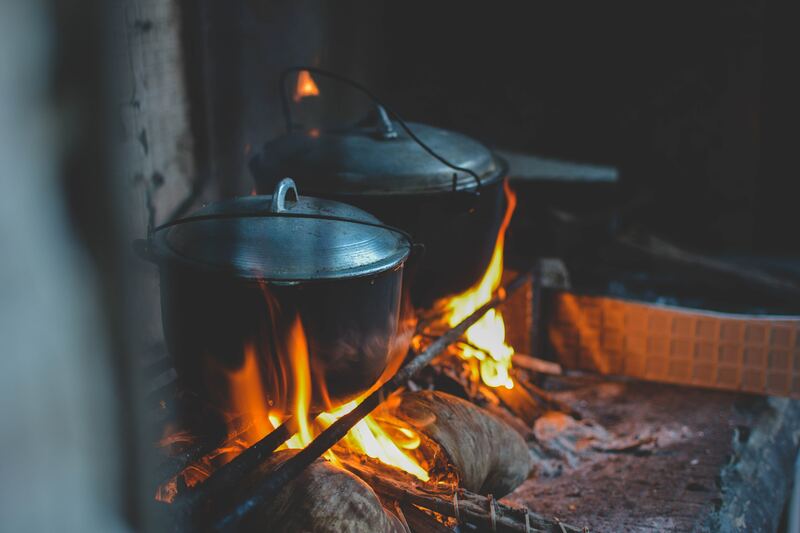 One of our essential, fundamental, primal needs is to stay warm. Now you can meet those needs, relaxing in our Wild Foods PRIMAL Sweatshirt with Wild Foods Logo! Ships Separately. Free Shipping. Print to order. Choose from unisex sizes Small, Medium, Large, XL in Black. This cozy sweatshirt will keep you PRIMAL for years to come! Fundamental to our lives throughout the many decades and over the centuries is having basic food, clothing, and shelter. As time has advanced, our planet drenched in pollution, and foods being genetically modified and changed, it matters more than ever that we're eating a Real Food diet that looks back to nature for nutrients. It's fundamental for our lives! We need to get back to our roots and eat Real Foods, the way our grandparents and their grandparents did. 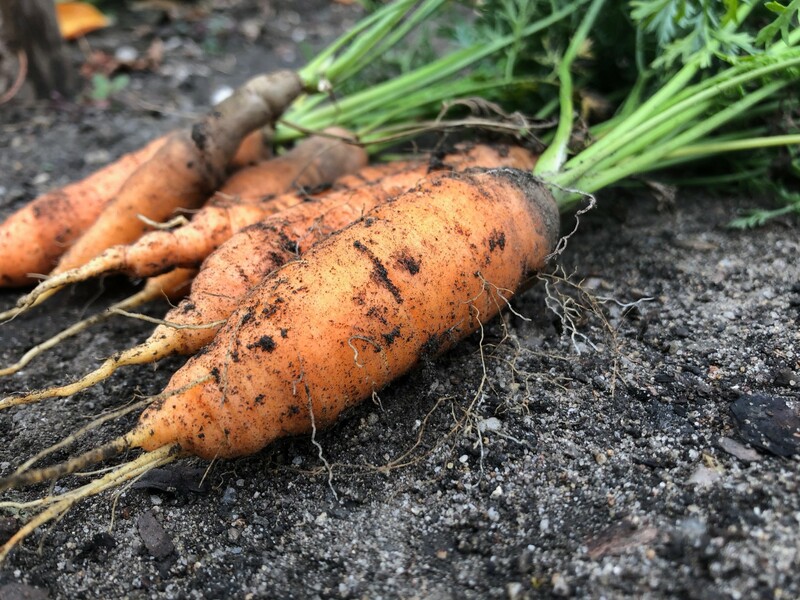 If you have the circumstances to grow your own food, that's fantastic! Seize that opportunity and love it! Whatever your circumstances are though, make a point to choose real ingredients. No preservatives. No additives. Just Real Food from nature! 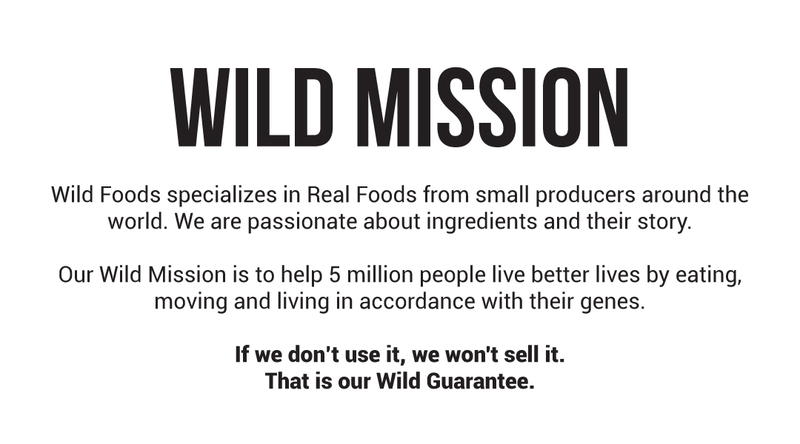 At Wild Foods, we eat Real Foods and are here to help you do the same. Our Wild Foods PRIMAL Sweatshirt lets you stay warm and comfy as you get back in nature. Before modern housing, man spent much more time outdoors. We need the benefits of nature and soaking up the beauties under the wide open skies! 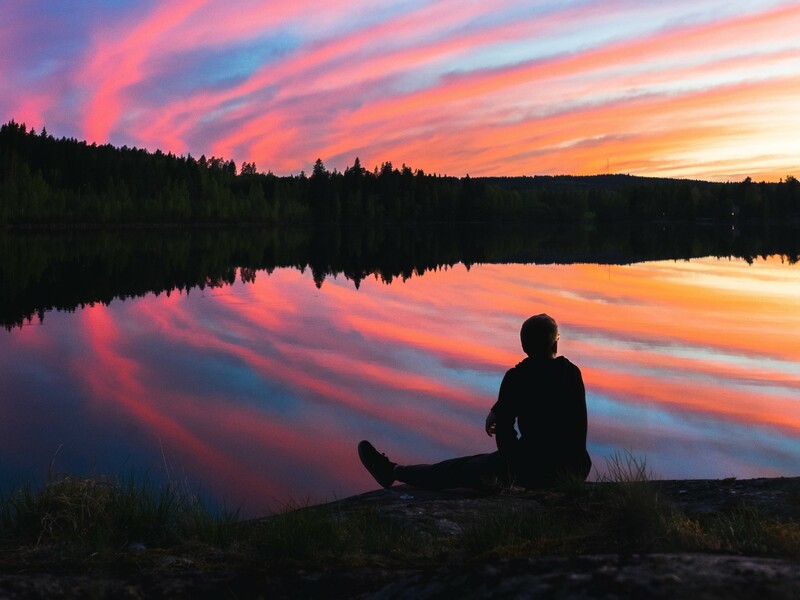 Make time every day to spend at least a few moments breathing in some fresh air, listening to a bird's song, watching the colors painted in a sunset, and appreciating the life you live. These are simply primal needs that are necessary to meet.